Very desirable location in the village near the lighthouse and harbor. This property has the potential for a small business as well as more than one living unit. The photos show when the house was used by a physical therapist as a fitness center. 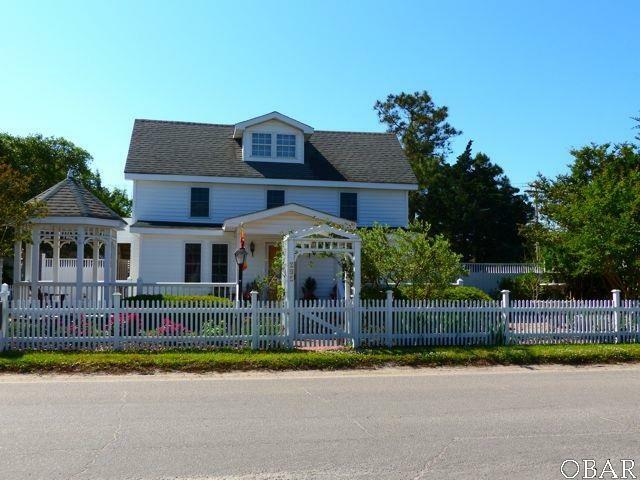 Listing courtesy of Ruth Fordon of Ocracoke's Lightship Realty.